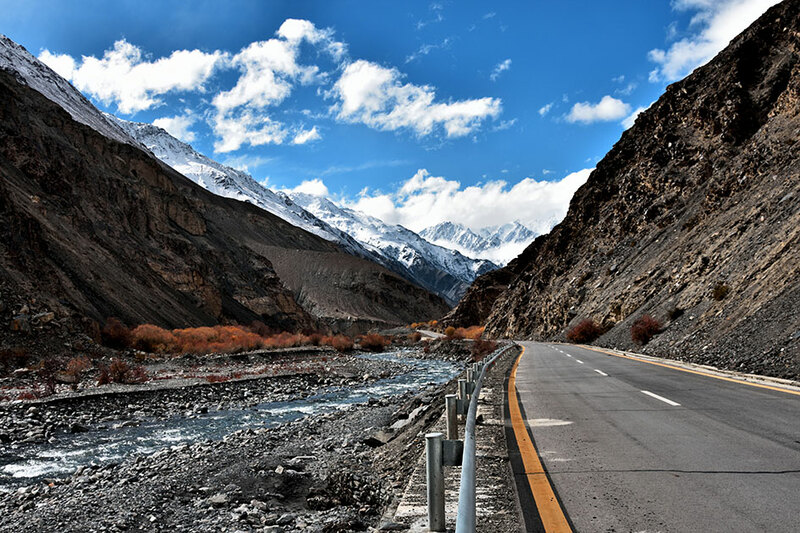 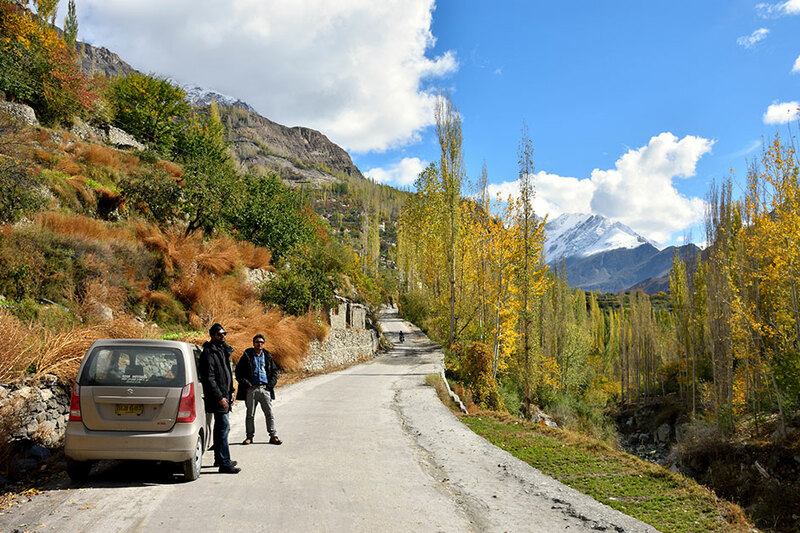 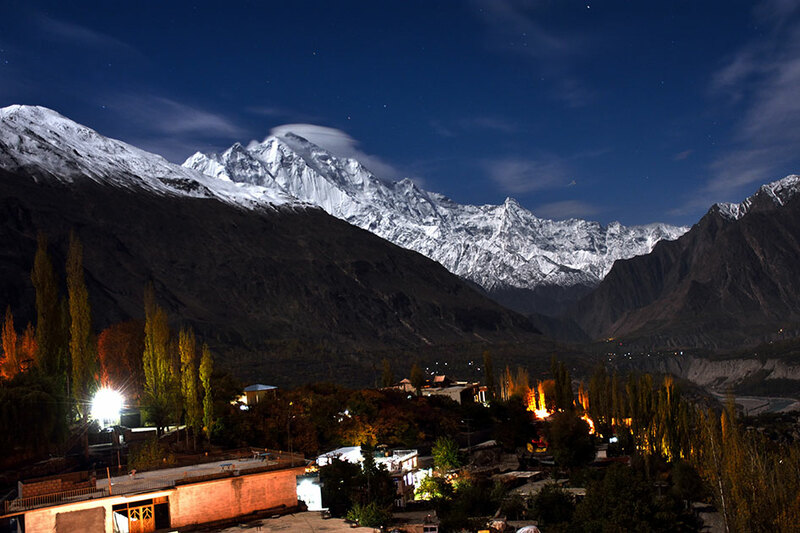 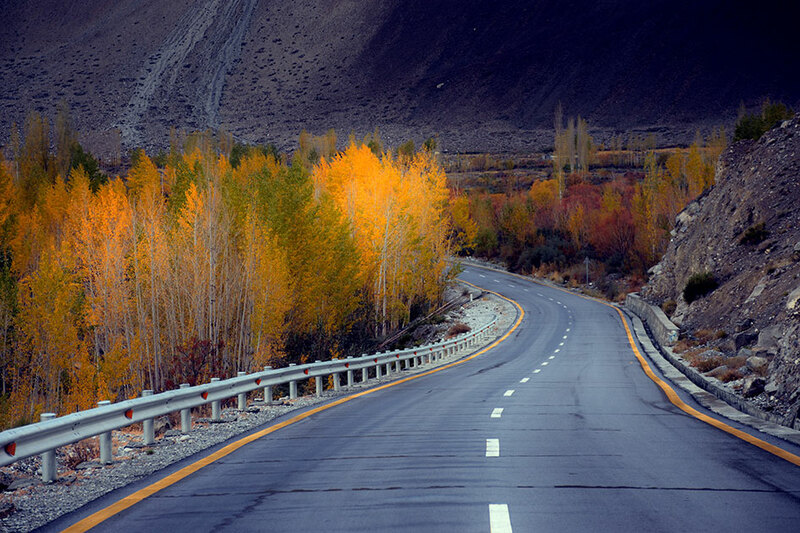 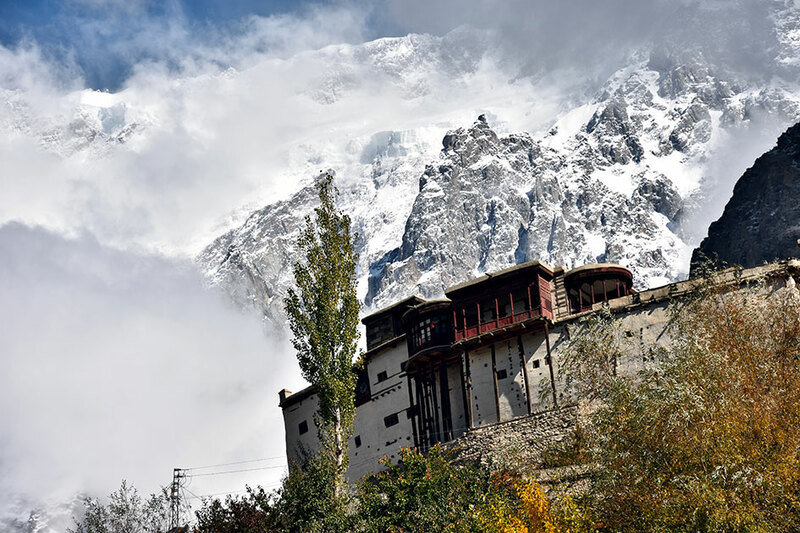 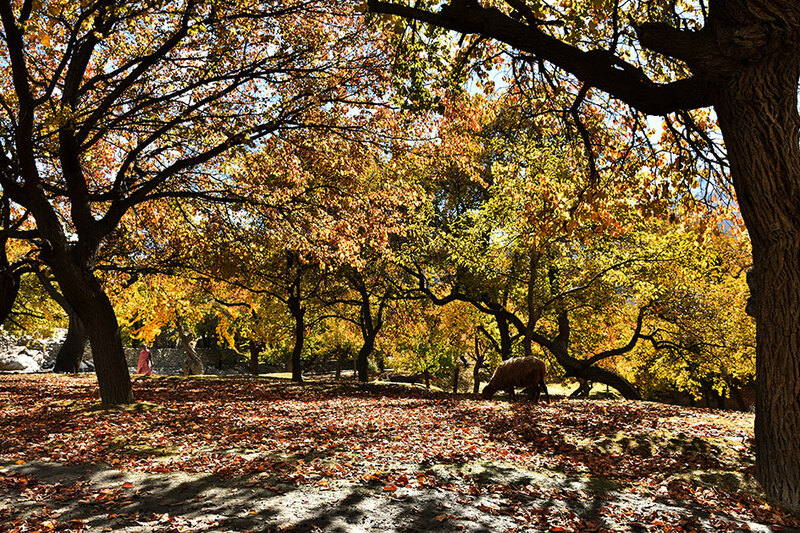 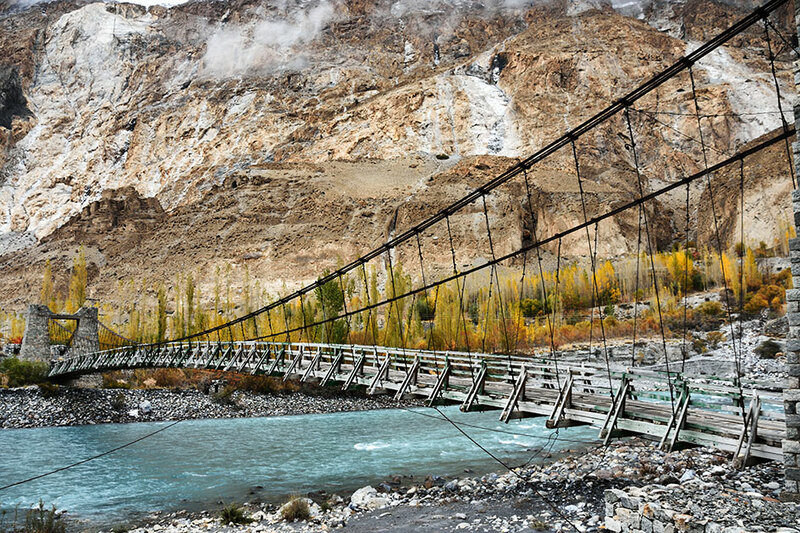 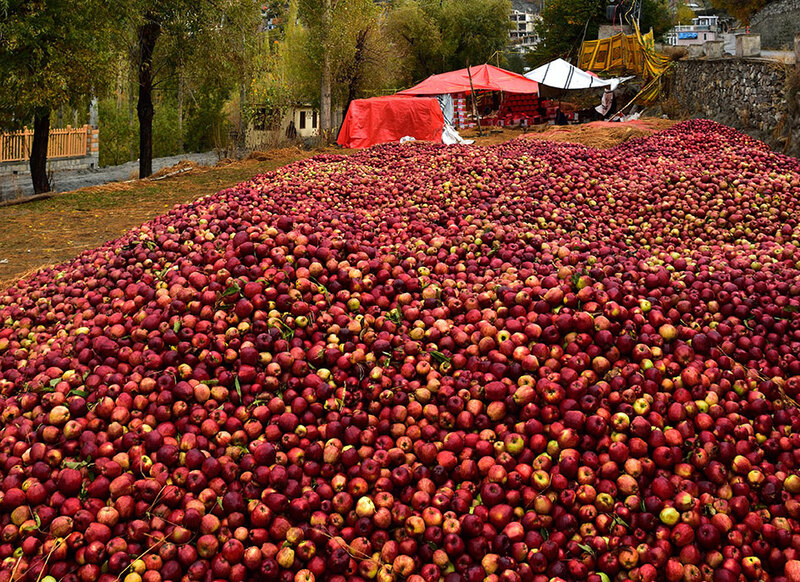 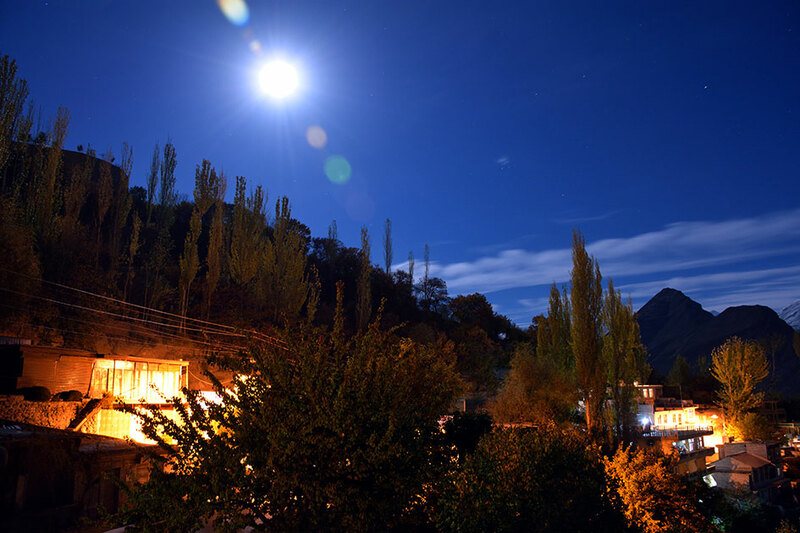 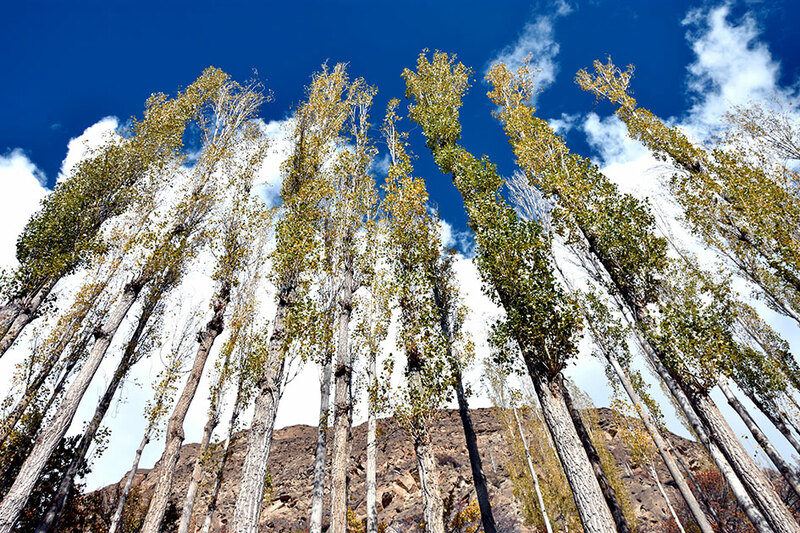 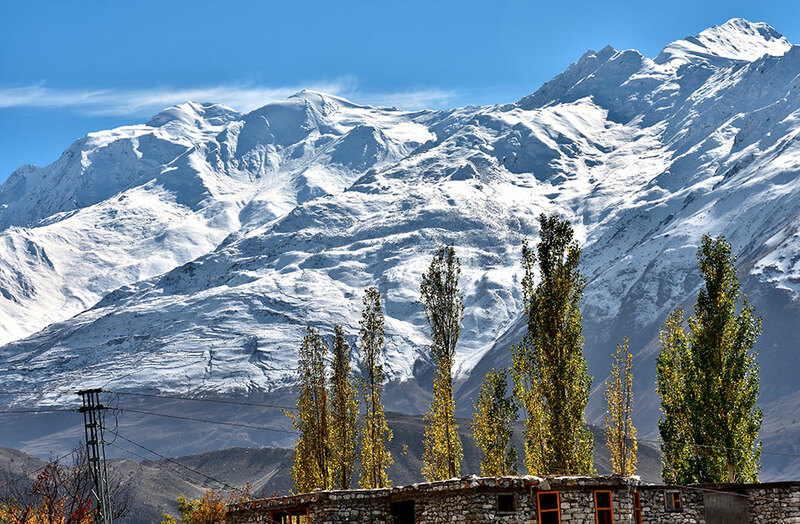 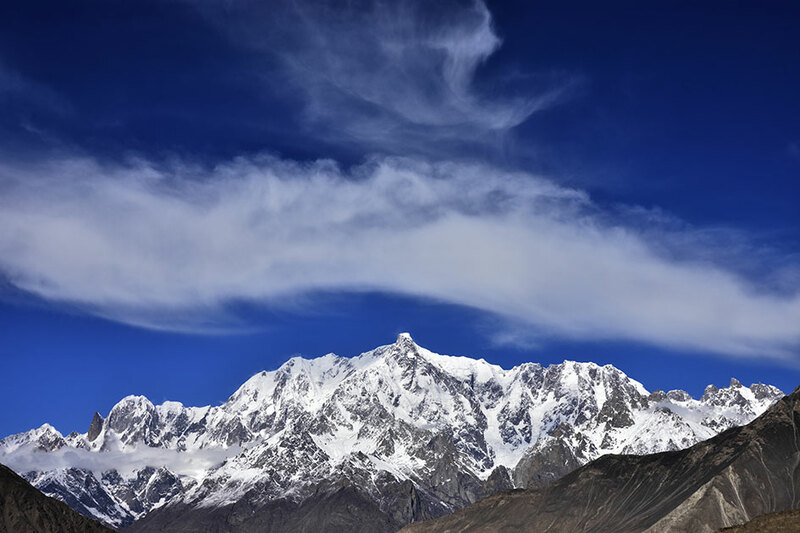 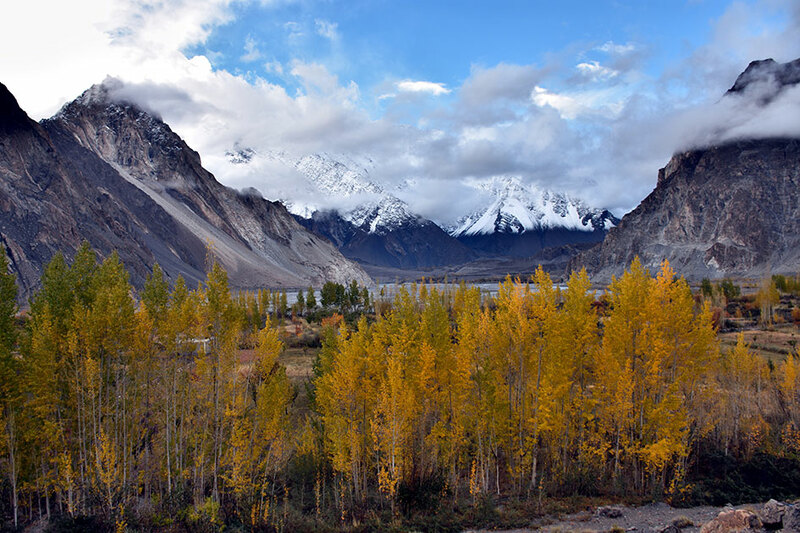 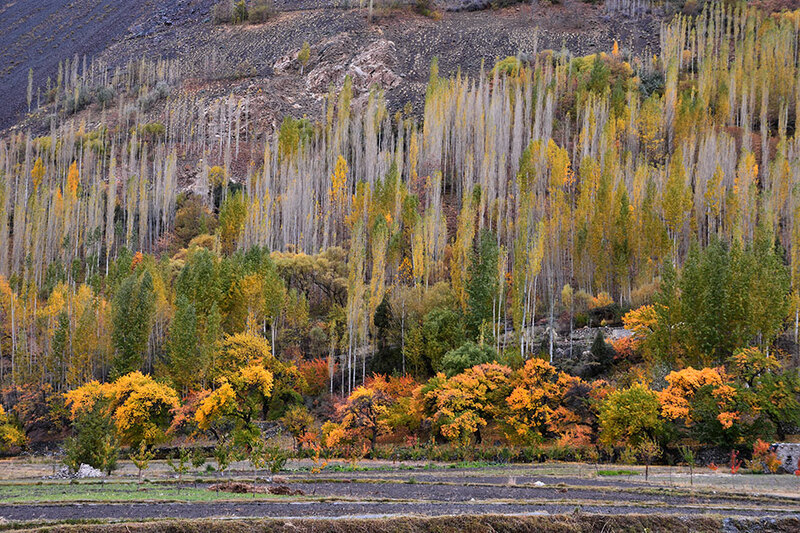 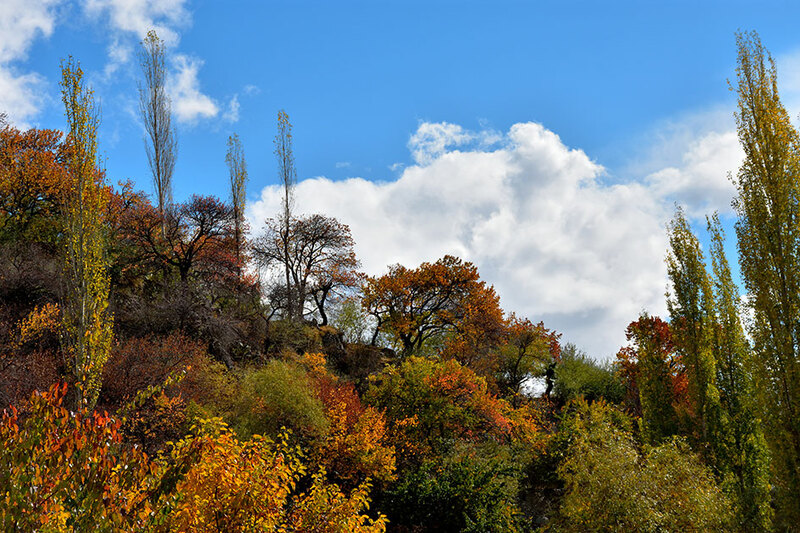 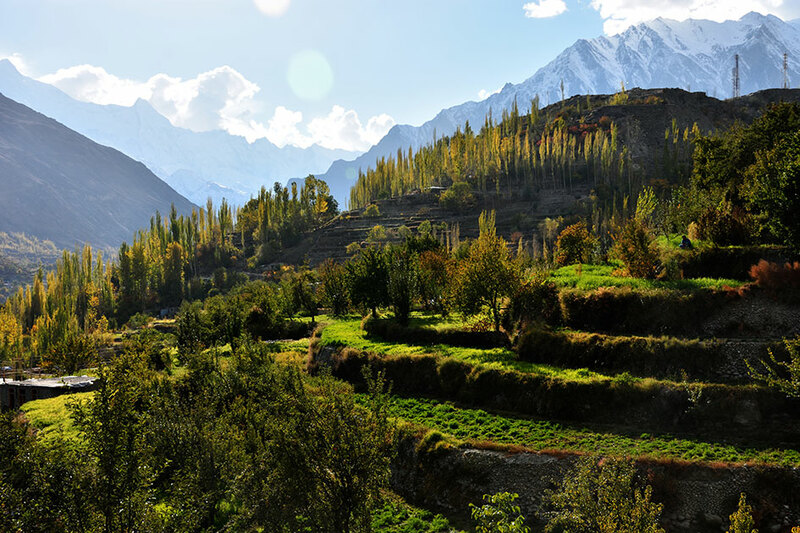 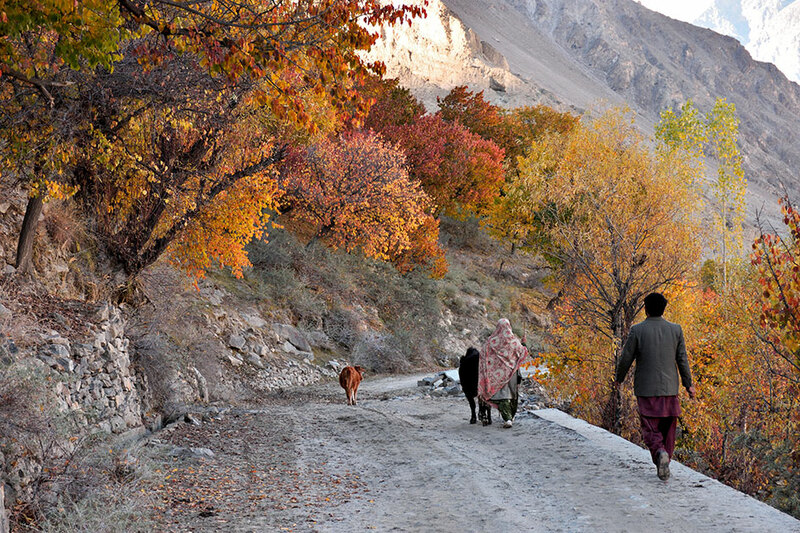 Autumn in Hunza Valley brings with it a vibrant colour palette as the hills and slopes are covered in leaves and snow; making the region more picturesque than in any other season. 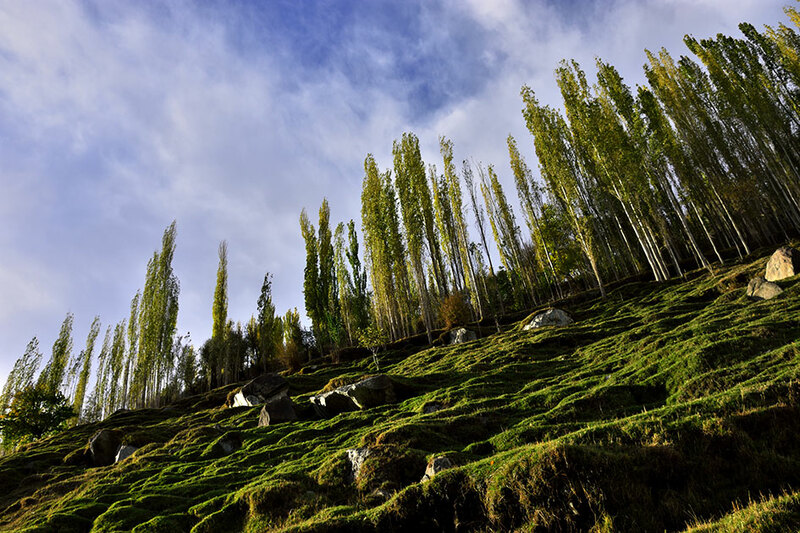 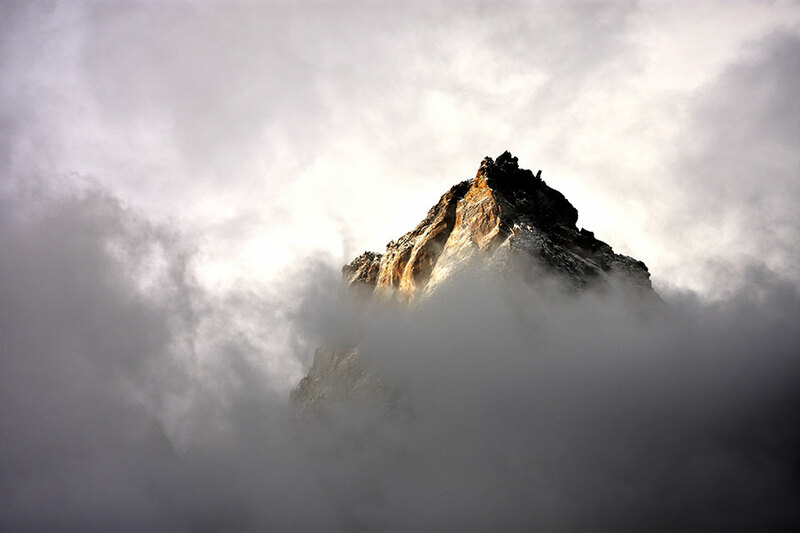 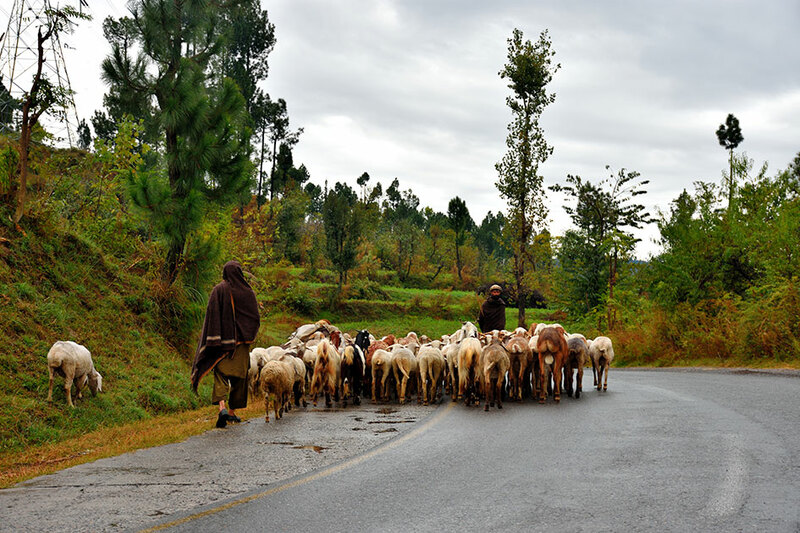 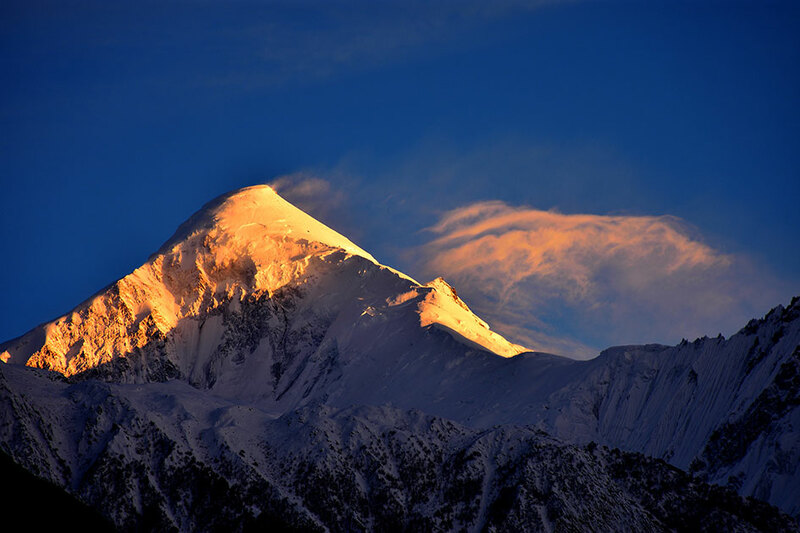 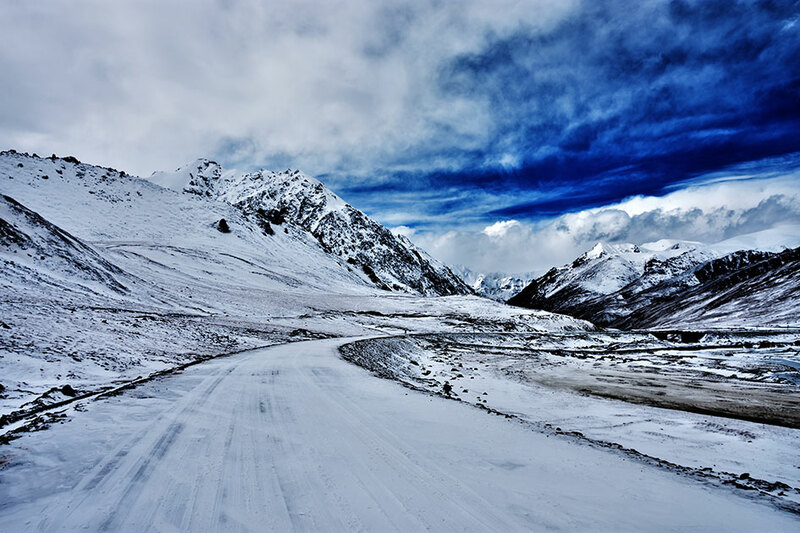 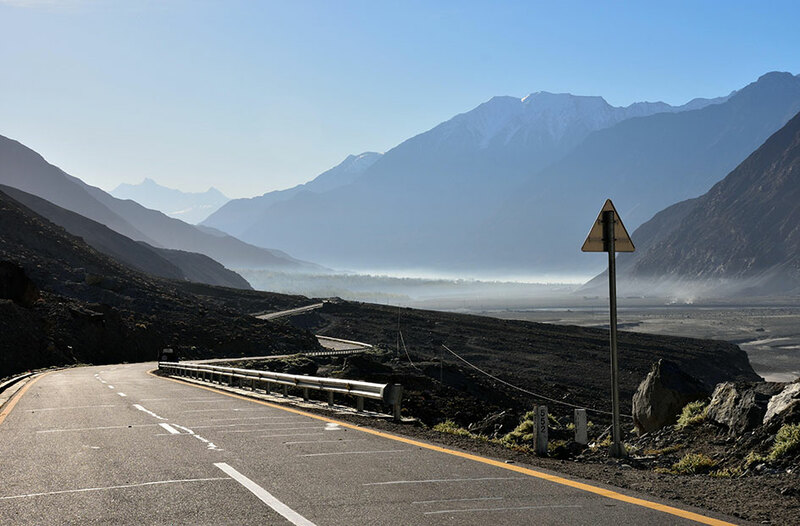 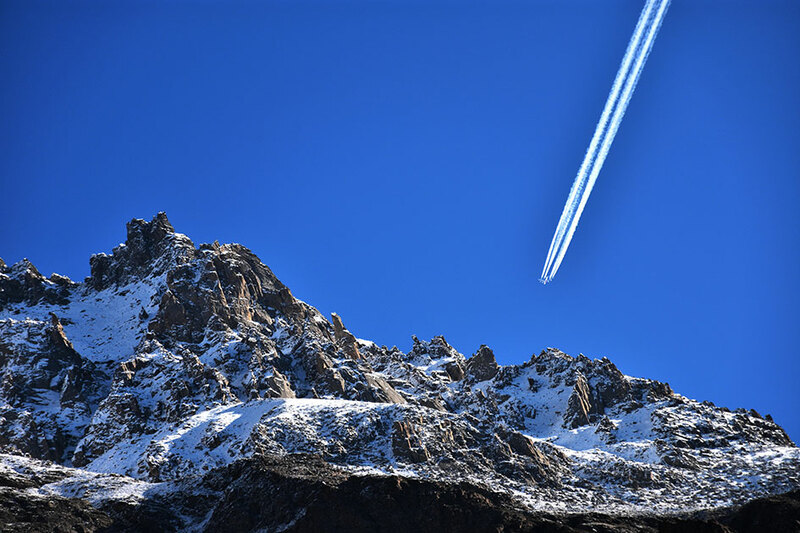 With a dynamic landscape, there is a reason the valley is often referred to as ‘Heaven on earth’. 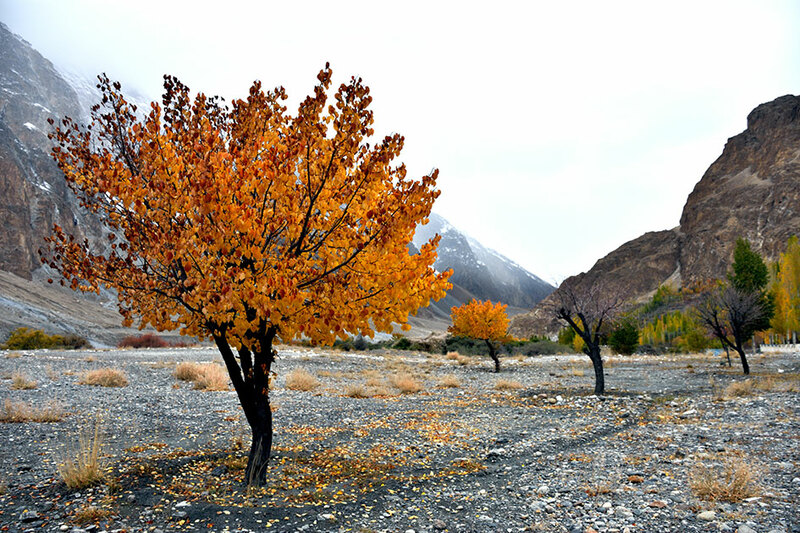 From vibrant tones of orange and red to soothing shades of yellow, the season brings with it a spectrum of colour and beauty. 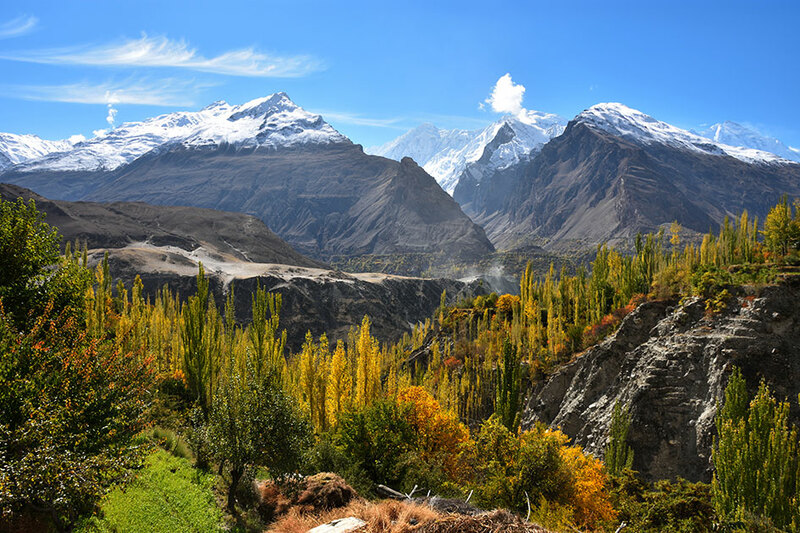 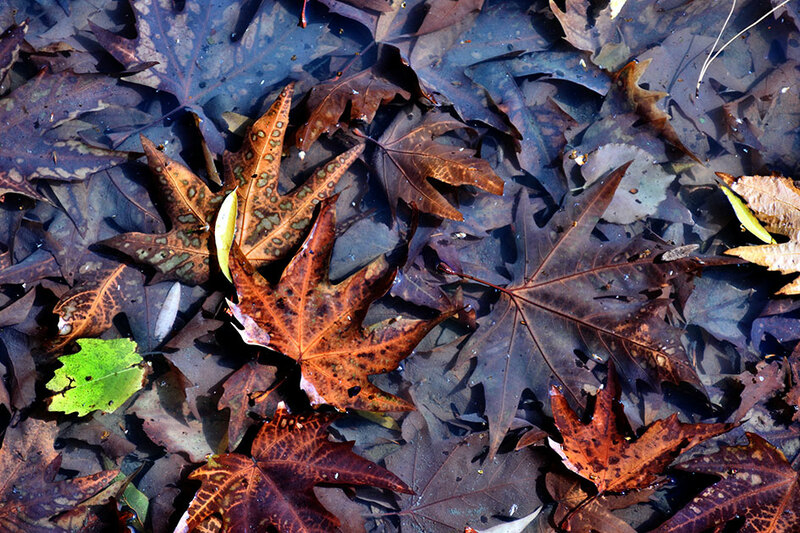 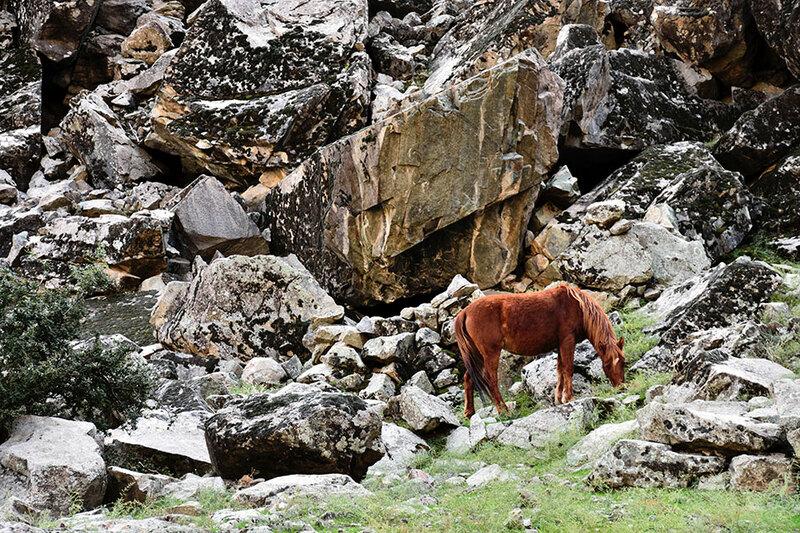 Considered the season of farewell, we look at 29 photographs which will make you want to spend the Autumn season surrounded by the beauty of the valley.